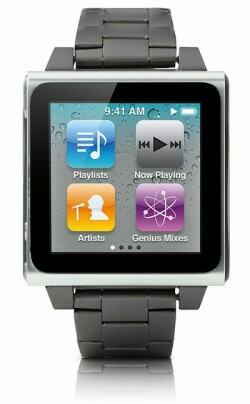 Financial Times reports that Apple is “aggressively” hiring new employees to help with its smart watch project. They also indicate that the “iWatch” may not appear until late next year. According to the report Apple has been looking at acquiring smaller firms with expertise that would be valuable to its smart watch effort, and has also been working hard to retain key employees related to the project. Apple has already been filing trademark applications on the iWatch name in a number of countries, hired 100 designers to work on the project and hired Paul Deneve, formerly the CEO of fashion house Yves Saint Laurent, to work on “special projects”, which could be the iWatch project.